How To Skip All Missions in GTA San Andreas And Unlock Everything? Download 100% savegame! – Useful tips and tricks, tutorials, workarounds, fixes, downloads and much more! How To Skip All Missions in GTA San Andreas And Unlock Everything? Download 100% savegame! 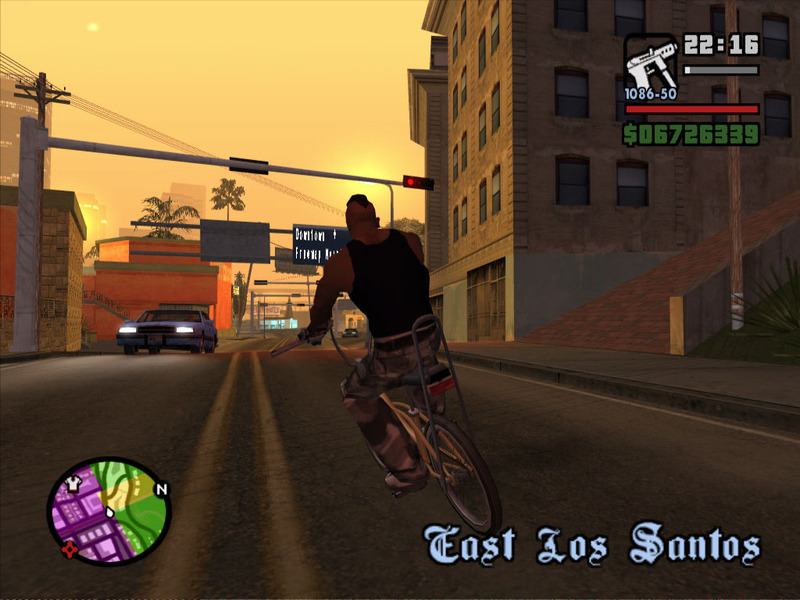 Grand Theft Auto San Andreas is an open-world video game developed by Rockstar Games. 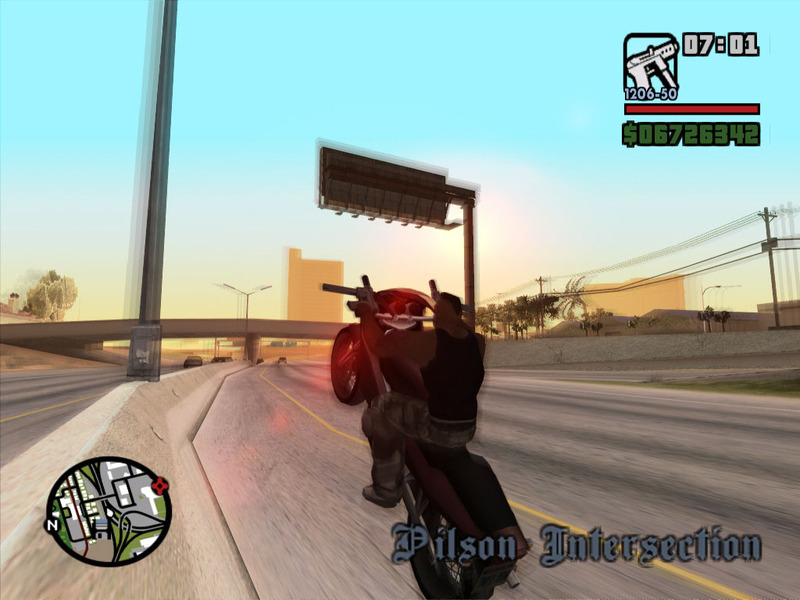 Although PC version was released in 2004, it is still one of the most popular third person video games. The single-player story follows the life of young Carl Johnson, popularly known as “CJ“. Character is able to walk, sprint, swim or even dive underwater. 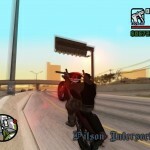 Also, as the game title says, all kind of vehicles are available to be stolen and used all across the San Andreas map. The game engine goes beyond the all limits for 2004, offering all kind of cars, motorcycles, trucks, military equipment, planes, jets and even bicycles. 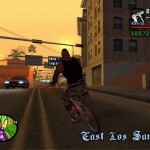 GTA San Andreas Storyline consists of nearly 100 missions, but this is not everything what game has to offer. As one of the most developed open world video games of its time, a bunch of side missions and activities are available besides the game story. San Andreas map is so huge, that it would take hours and even days to explore every detail and there would still be something new to discover. Game character is highly customizable in terms of clothes, shoes, haircut, tattoos, even body physique. Also some sport car models can be customized and tuned for performance. So, it’s interesting for casual gaming folks as well as for hard-core gamers, who are willing to spend months in front of PC screen, experiencing GTA SA. How to skip complete storyline and jump into the free roam? So there’s this moment when player has finished the whole San Andreas story, and even all side missions, but he continues to play… That’s what experienced open world gaming fans call “free roaming”. That’s right… People are still playing although there’s nothing more to be played, just exploring the map, driving, riding of flying around, killing for fun or performing various stunts which sometimes result in achievements, tracked and stored by video game engine. If you take a closer look at www.gtasavegames.com you’ll notice all savegames for GTA San Andreas (and all other game versions), saved after each mission. If you’ve accidentally lost your savegame files in the middle of single player campaign, you can find corresponding save file, download it and continue playing where you stopped. Since GTA SA is over 10 years old game, sometimes there might be a small problems when running on newer OS such as Windows 7, 8 or 10. If downloaded save is not working (game crashes during loading screen), take a look at solution HERE. Sometimes, mouse feature may be buggy or not working at all. In this case, take a look at solution HERE. As you may already heard off, there is a hidden feature in San Andreas called “Hot Coffee” mod. It is a small mini-game featuring sexual explicit scenes. 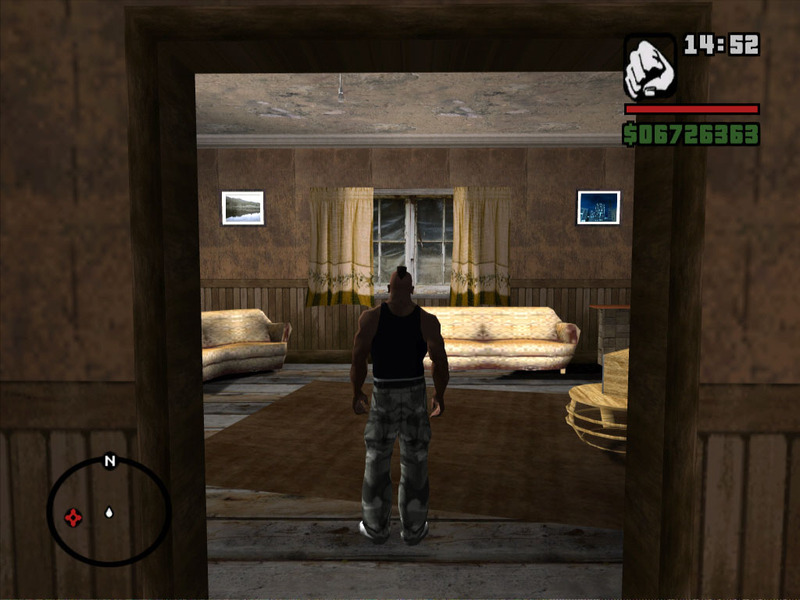 This was developed by Rock Star as the part of GTA SA but is inaccessible in the standard game version. To unlock this feature, take a look at THIS link.